Auto shows are a fantastic opportunity for car enthusiasts all around the world to come together and appreciate the beauty and exquisiteness of cars of all makes and models, from Ford to Ferrari. The rate at which these events have evolved at over the last couple of decades demonstrates how significant auto shows are in the automotive industry, and encapsulates the magnitude of the car industry today. Auto shows are not only used as a platform for auto makers to showcase and test their latest cars and technology, but also an opportunity for attendees to be exposed to the latest industry news and trends. If you’re looking to buy your next car, an auto show is definitely the place to be! Many auto shows across the world have evolved to display thousands of vehicles and attract millions of visitors each year, so we’re going to take a look at the biggest and best auto shows internationally. 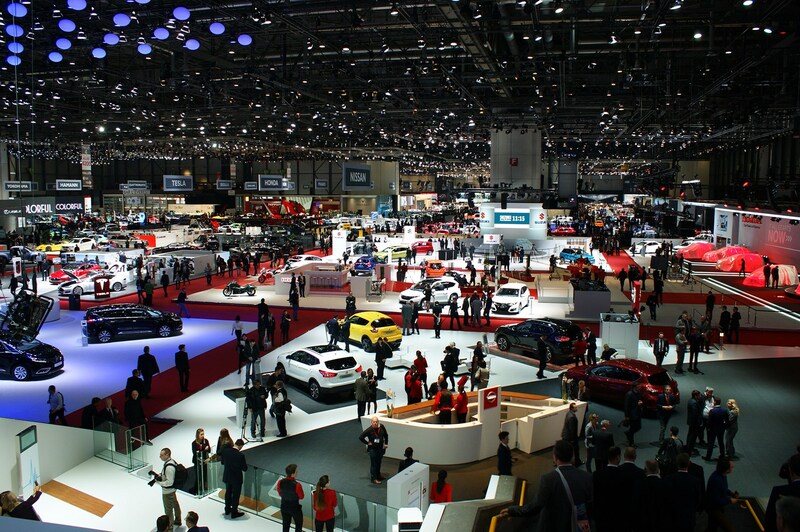 The Frankfurt Motor Show in Germany, also known as the Internationale Automobil-Ausstellung, is undoubtedly one of the world’s largest and most extravagant motor shows. 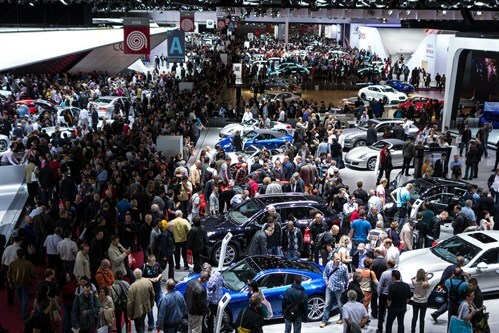 The event is held bi-annually (alternate years to the Paris motor show) at the Messe exhibition centre in Frankfurt – home to leading German car brands such as BMW, Volkswagen, Mercedes-Benz, Audi and Porsche, attracting thousands of car enthusiasts from all over the world. The Paris Motor show in France is an elegant and suave event which has been held biennially in Paris since its launch in 1898, as the first motor show in the world. 16 years after its introduction in 2014, the Paris Motor Show welcomed over 1.25 million visitors, and a similar number the year before, making it the most visited auto show today! The glorious Paris Motor Show is also happening in 2016. 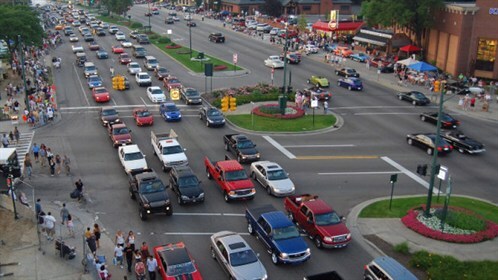 The Woodward Dream Cruise is the world’s largest one-day automotive event in Detroit in the USA. 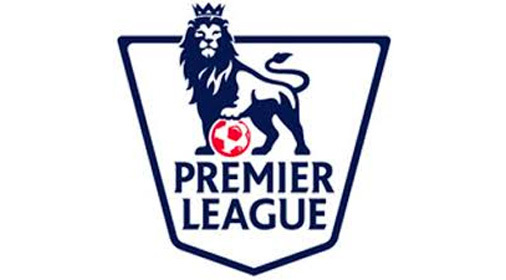 Back in 1995, the event began as a small fundraiser to raise money for a soccer field in Ferndale, Michigan, but today the event attracts around 1.5 million people from across the world. The main focus of this event is on classic cars – the event boasts around 40,000 classics each year from across several decades, such as muscle cars, street rods, custom, collector and special interest vehicles. 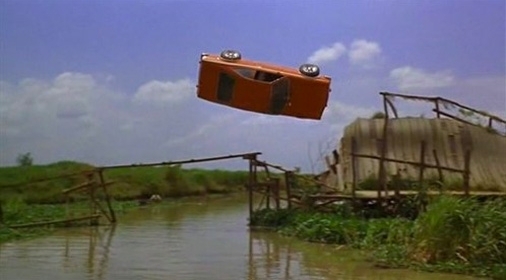 So if you’re a lover of the classics, the Chevrolet, Mustang or DeLorean, this could be the ideal car event for you! 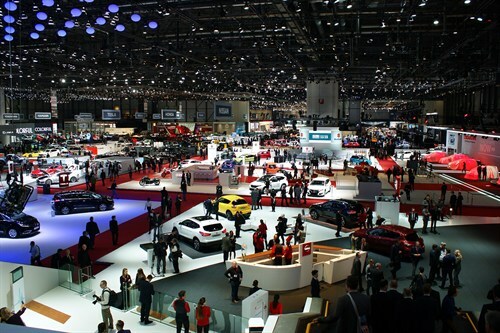 The International Geneva Motor Show is an annual ten-day auto show held Geneva, which took place in March this year for the 86th time. The show welcomed 687,000 entries from all over the world, and received excellent feedback from all who attended. Furthermore, the event has hosted almost all major internal combustion engined models in the history of the automobile, along with benzene-and-steam-powered cars from the beginning of the century. 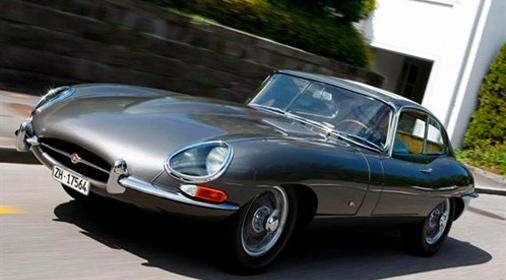 Iconic car brands such as the Jaguar E-type and Ford Capri made their debut at this show, which encapsulates significance of this show to the car industry. 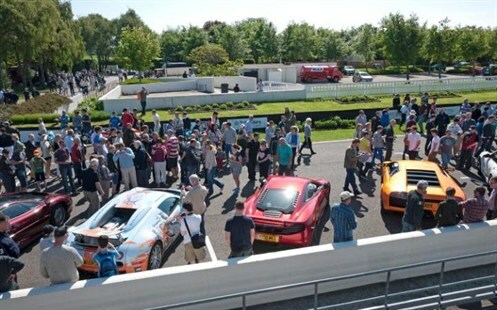 The Good wood festival of speed is an annual event held in the grounds of Goodwood House in West Sussex and attracts 100,000 visitors across the 3 days that it is held. Goodwood was found in 1993 as a way to bring back motor racing back to the Goodwood estate — a location steeped in British motor racing history. The event boasts a plethora of historical motor racing vehicles and is also timed so that visitors are able to view the F1 machines.